Join free & follow Doing It To Death. May 11th, 2010 (Urban Lick Show stand-in) Part 2by Doing It To Death. Radiohead, Laura Marling, Ben Kweller, Jay Reatard, Converge and more. 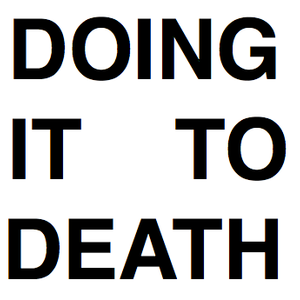 More from Doing It To Death.